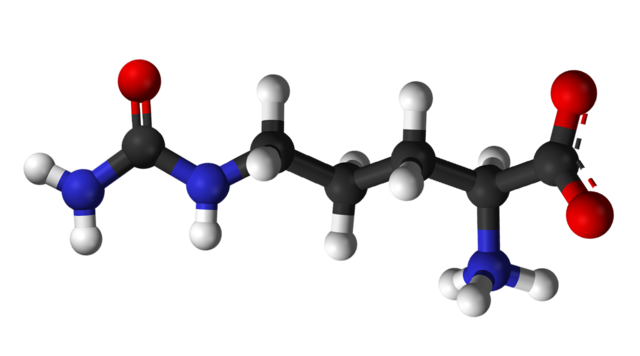 ng>Amino acid citrulline may help with testosterone, but clinical studies are lacking. Inducing testosterone. A single animal study has associated elevated testosterone with increases in citrulline production. Bolstering erectile function. It may mimic the effects of testosterone on sexual function. >Citrulline is a naturally occurring amino acid both produced in most living creatures as well as found in various foods. It is one of three key nonessential amino acids — the other two being arginine and ornithine — involved in expelling toxic ammonia from the body. For supplementation, citrulline is often favored over either of the other two amino acids since it is converted into all three and elevates their overall concentration; a considerable proportion of arginine and ornithine supplements are not absorbed when consumed directly. Proponents of the supplement have also suggested that it may indirectly boost testosterone levels due to its association with arginine, but supporting research is limited, and no clinical studies have verified the connection as of yet. Citrulline is a precursor to nitric oxide synthesis, and nitric oxide is well known to increase blood flow3 4 This process may increase the delivery of oxygen and nutrients to to the testes and ultimately aid testosterone production. It also has the potential to enhance delivery of the hormone because of vasodilation. Unfortunately, clinical trials have not confirmed either of these effects. However, research has not shown citrulline testosterone benefits to be valid; it does not appear to directly increase testosterone levels or production. Some citrulline testosterone effects may be indirectly attributed to its strong, evidence-backed use as a pre-workout supplement. One study showed that citrulline significantly improved feelings of muscle fatigue after exercise.6 Citrulline’s ability to enhance workout intensity may help to support the testosterone elevation that follows strength training. 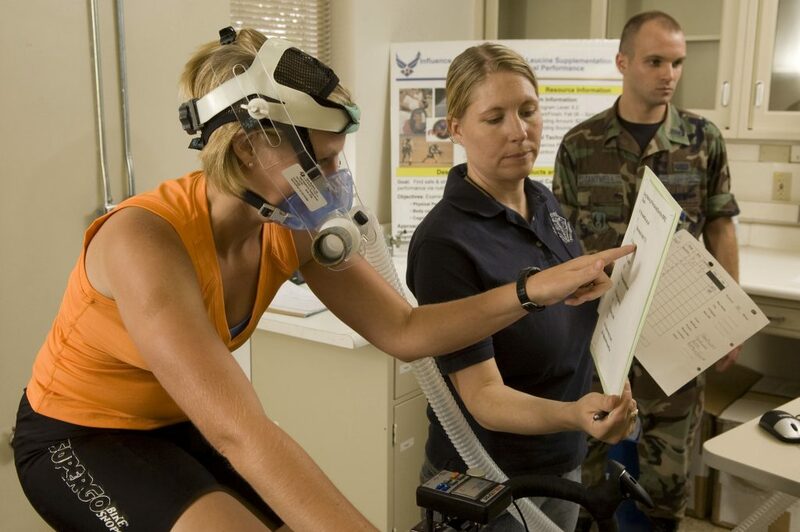 A citrulline malate study conducted by the Air Force Research Laboratory in Texas. ="line-height: 18.0pt;">To date, no clinical studies have directly associated citrulline with testosterone boosting, although limited research has demonstrated its testosterone-like effect on sexual function. In this single blind investigation, researchers gave 24 men with erectile dysfunction (ED) a placebo for one month and then 1.5 g of citrulline every day for another month. They found improvements in erection hardness in only 2 men when taking the placebo and in 12 men when taking citrulline. Participants did not report adverse symptoms or side effects. nical trials have used from 1 – 10 g, although there is currently no established dose for boosting testosterone. Typical supplements come in 500 – 1500 mg daily servings. >Citrulline 1 g for masculine health more than testosterone. Citrulline may support sexual function. We cannot wholeheartedly recommend citrulline as a testosterone booster due to a lack of clinical backing, but the supplement does seem to bolster blood flow and erectile function. 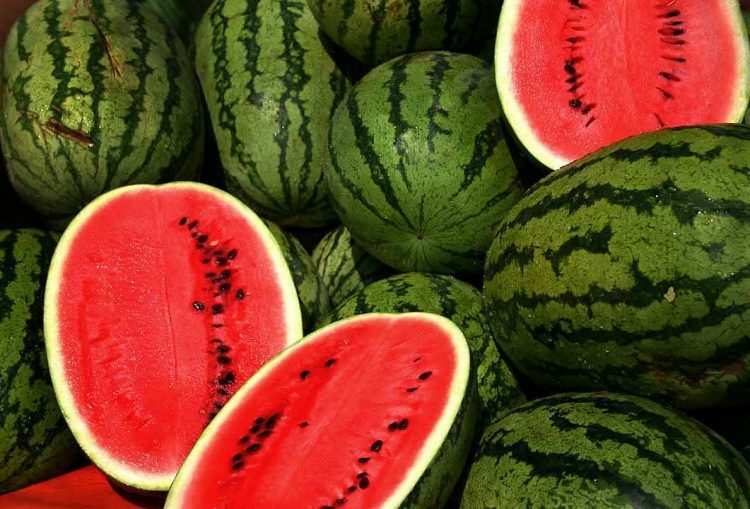 Future studies may provide stronger validation for potential citrulline testosterone benefits. Start with a 1 g serving size of citrulline supplements. We suggest taking the amino acid in 1 g daily servings in either pill or powder form.